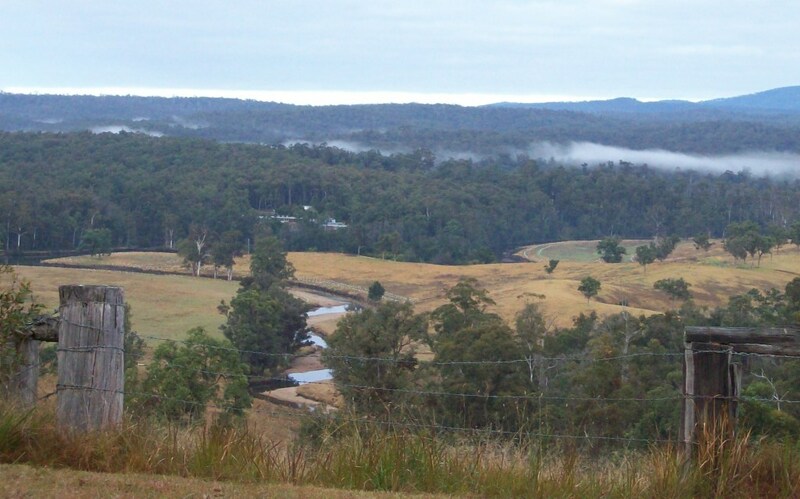 hiking, canoeing and mountain biking available for journeys. 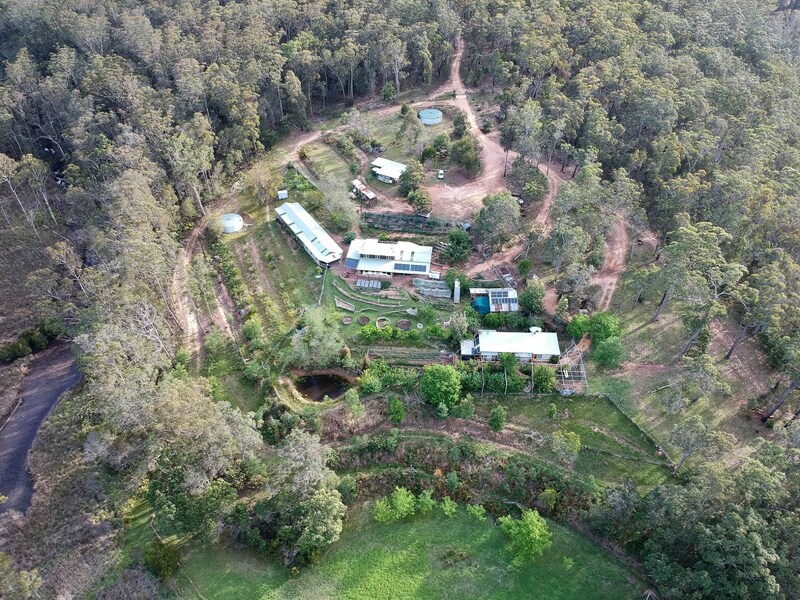 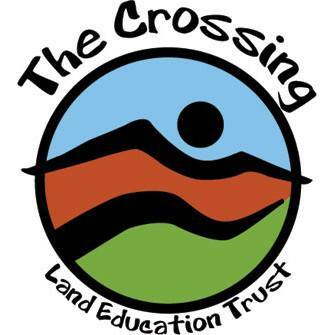 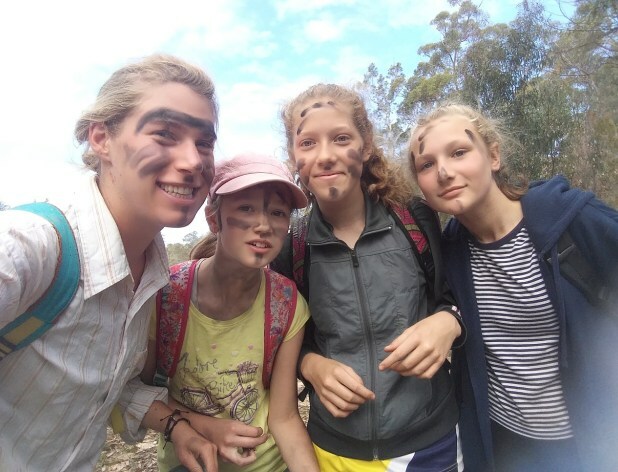 The Crossing puts sustainability into action, for young people to protect and enhance the natural environment. 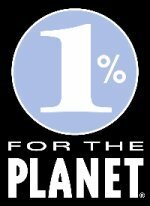 Please put your name in the notes field. 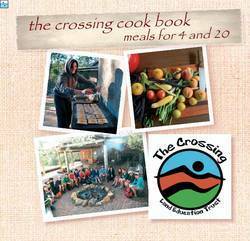 Buy the Crossing Cookbook "For Four and Twenty"